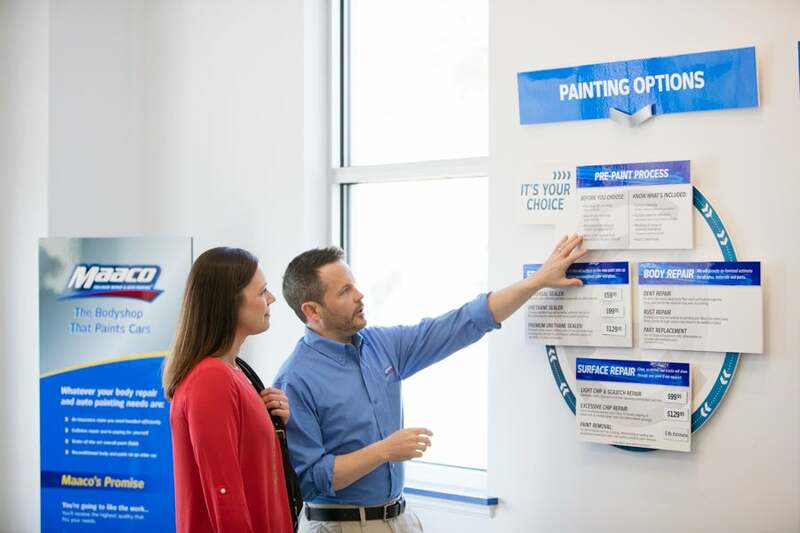 Maaco, the leader in the $43 billion automotive paint and collision industry, offers a unique and rewarding opportunity to all of its franchise owners. 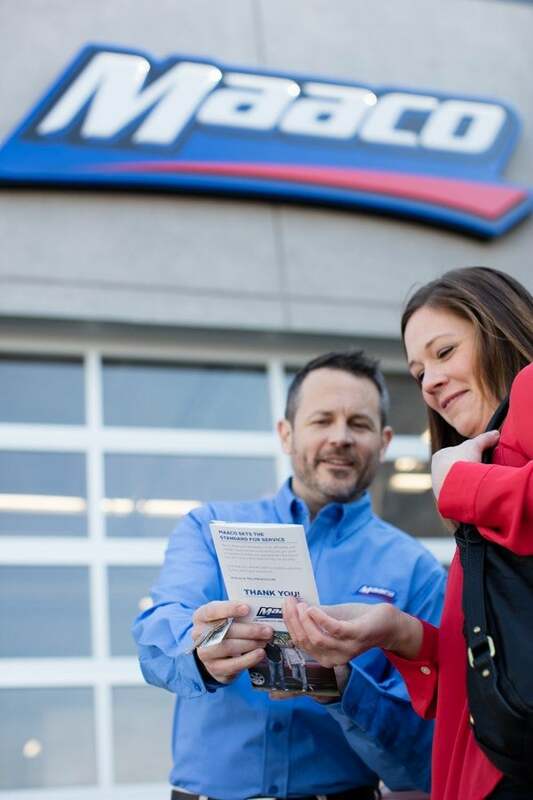 With over 40 years of automotive experience and 508 total units, Maaco welcomes franchisees into a family with a tradition for automotive excellence. Our average certified center see sales volumes over $$1,322,187*, pulling a net income over $198,963*! Join the Maaco family today and align yourself with a successful business that continues to see year-over-year growth and has dedicated itself to being #1 in its industry. 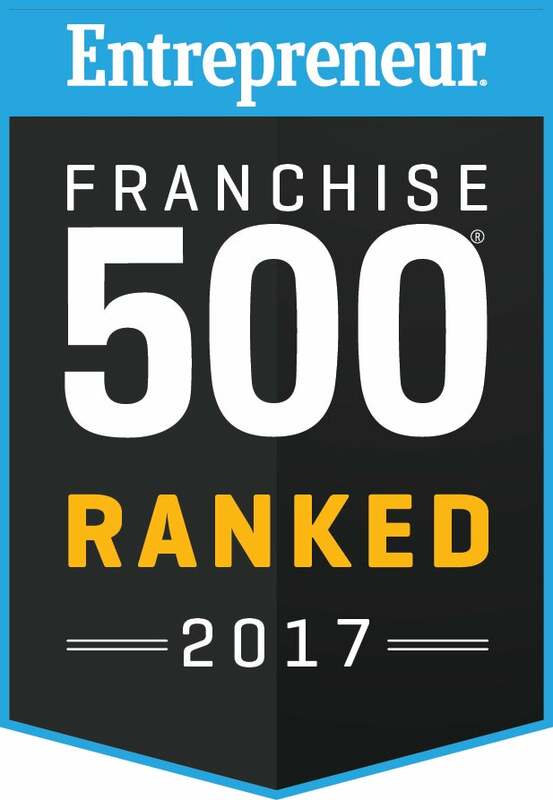 If a proven business model, family-oriented business, with Monday – Friday operating hours and an exceptional earning potential excite you, we encourage you to take a deeper look into Maaco Franchising. 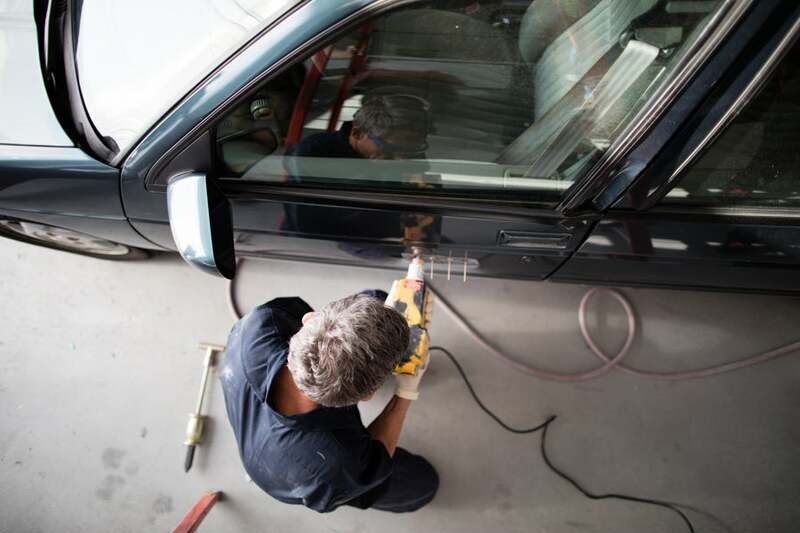 Maaco is a retail-oriented, auto service franchise with successful owners from all walks of life. 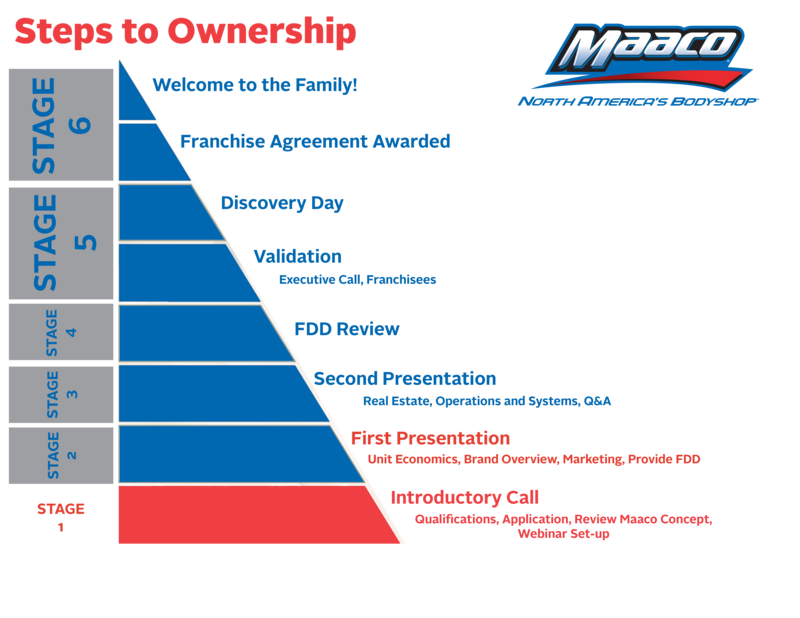 No automotive experience is needed to become a Maaco franchisee.